Are you a lighthouse? Standing on the rocks and warning others to steer clear? You could be the ship at sea, heading for the destination ahead- tossed by the storms and reeling against the waves that may hold you back. Being a lighthouse taking time to shine out to all around, you have your feet planted on a piece of rock that is jutting out into the sea. There are so many ways you can look and they all have water surrounding you. But you feel like you have a service to provide, and that you can stand on solid ground forever. In one place, never moving- always there. Still – will you wonder about the ships gone by? Can you save everyone alone? Will you work to shine harder and make sure every boat at sea heads away from your dangerous ground. Still, is that what you want? IS that who you are? Or do you want to take your chances on the sea- heading from one port to another, stopping to discover the world around you. Do you wish to share the good news and get busy charting courses for the next adventure. There may be times when safe harbour is needed, it’s a comfort that lends you time to recharge your batteries- wait for the tide heading out. At some point the time will come, to head back to sea- take your favorite memories and head out on the compass toward a new place. Don’t be afraid if you can see the lighthouse you will know it’s there to help you. To remind you that you are steering in safe waters. Hold on for the storms, there are likely calmer waters are ahead. Take care to watch the rudder and make sure the course is true. You have the chartbook to show you the way, it sits on your shelf waiting for you find the maps we have been given by the master chartmaker. Take it in your hand, and grab your compass and go! Wave at the lighthouses as you sail by. Seems like some of the people I know are content being the “lighthouse”- standing comfortably on solid rock- warning others as they sail by not to crash. Others people seem to be charting a new course every day, some are risky with storms and deep water, but they look forward to the journey ahead and the opportunity to share the words and world while we are here on Earth. Who are you? Which do you want to be? Unfortunately I wasnt able to to play the clip, its not available in this country. It is a beautiful post though, thank you. Thanks so much for your comment. Sorry you couldn’t play the clip. 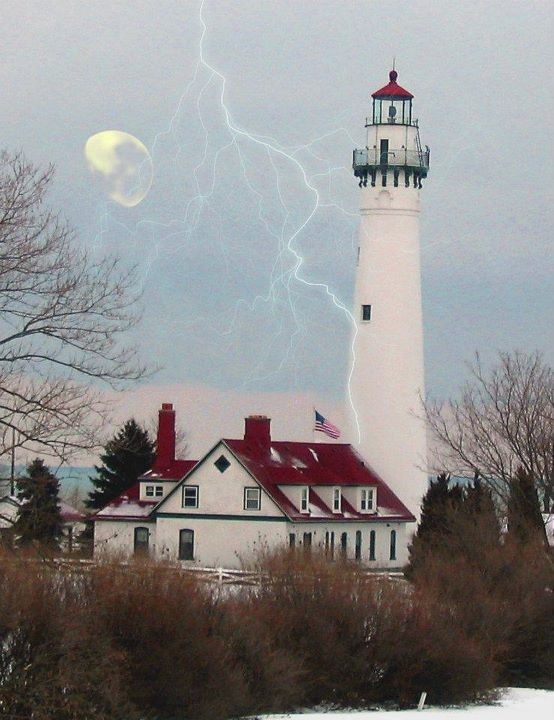 I added it as an afterthought because it is a great song about a story of a lighthouse. Either way. You are so kind.